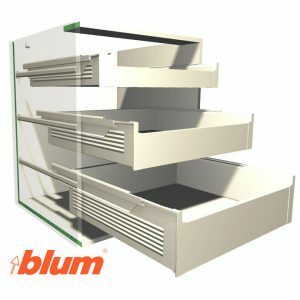 This Package adds the Blum SERVO DRIVE for drawers to Cabinet Vision Solid. 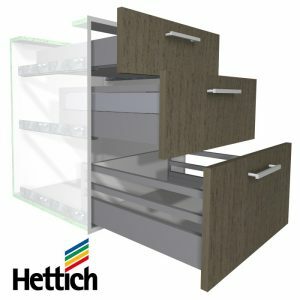 It also adds 3d graphics for the profiles and brackets etc. 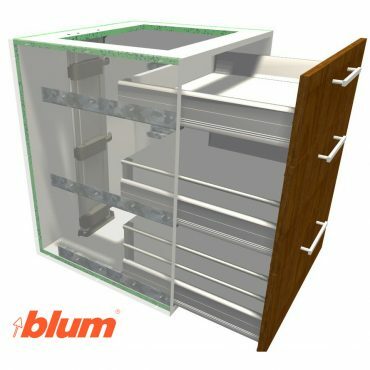 Works on straight, unshaped cabinets. 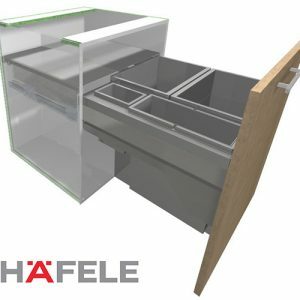 The transformers and cables etc can be added via attribute as seperate parts and materials for reporting purposes. 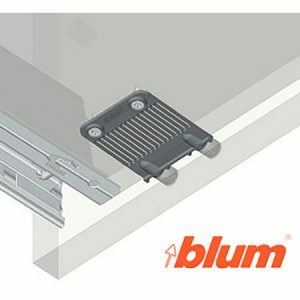 It is designed to be used with a Blum Tandembox or Intivo drawer system and works with our BLMTBOX and BLMITVO package, however this is not a requirement for this package to work.